Miss Mani Monster! 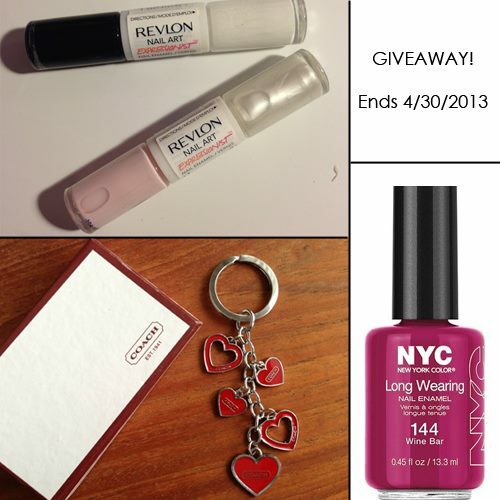 : Our April Giveaway!!! Please make sure you follow all the rules and share share share! The better the response we get from these, the more giveaways we'll do!! Don't forget to pay a visit to my "sister" blog - Lacquer is the Best Medicine! I love your Vintage Lace & Pearls mani, its so pretty! Keep up the awesome posts!